life insurance to purchase, how much of a death benefit and how much you pay are extremely complex. .
You want to make sure your life insurer will be around for the long haul. How do you do this? You can consult a seasoned insurance professional, which is probably your best bet, or you can look at how various independent organizations “rate” the life insurers you are considering. Ratings are like school grades, A+, A, A-, B+, etc. In general, it’s wise to stick with companies that are rated A or better by most rating organizations..
It’s your life, but you can also take care of your loved ones! Life insurance is far more than just a decision of how much to buy. The professionals at Toth-Felty Insurance will make sure your loved ones are supported if something happens to you. 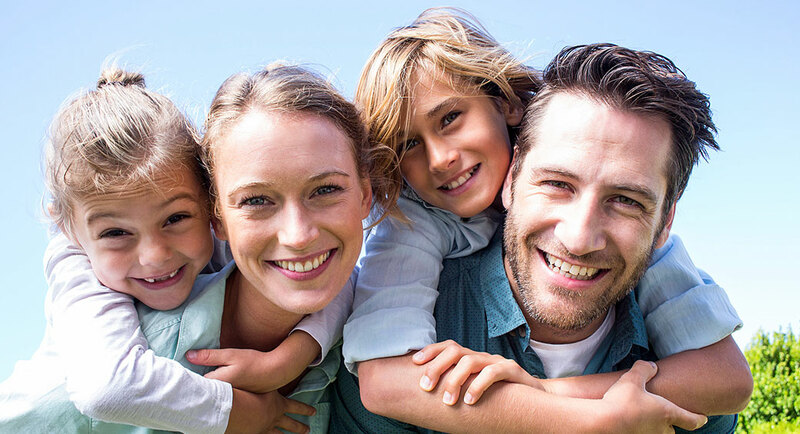 We will show you all of your life insurance options. The following information gives insight into typical life insurance policies held in the State of Ohio. ***Most commonly selected life insurance policies in the State of Ohio for 2017 (excluding data pertaining to ROP - Return of Premiums due to lack of statistical data). ***The average policy holders cost on a monthly basis for a $1,000,000 policy with a 20 year term.